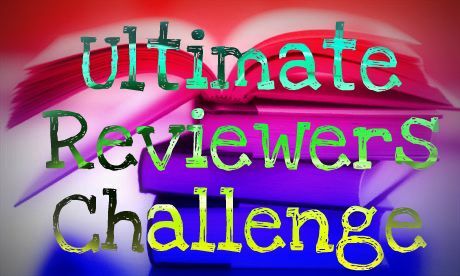 If you haven't heard, FWIW, Karen's Addictions, Tiger's All-Consuming Books and I are hosting an event called the Ultimate Reviewers Challenge. 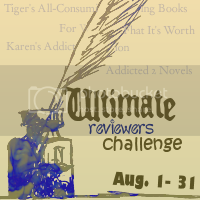 Throughout the month of August, we invite all bloggers to post as many reviewers as possible. When the event begins, we'll each have a Mr. Linky on our blogs where you can post your name, the name of your blog and a link to your review. At the end of the event, we'll each pick a winner and that person will win the Ultimate Prize Pack. *No review can be posted twice on the same blog. That doesn't mean you can't post the same review on each one of our blogs, just not the same review twice. *This contest will be internation. There will be 4 winners total. We'll each keep you updated on the prize packs as well as the event. Throughout the month of August, we will also be interview your favorite authors and bloggers so keep an eye out for that. Button: We would love it if you posted one of our buttons on your blog!!! **NOTE** If you signed up using the Mr. Linky, we've already added your name and blog to the form. Sorry for the inconvenience! To view a list of all the bloggers participating, click HERE. I was the first to sign up yay!! I've got this event marked on my sidebar! Can't wait! Thanks!! You guys are awesome. :) All signed up! I tried to sign up here but the list doesn't show! I did sign up on the other blogs though. Unfortunately it seems I can't sign up on this Mr Linky - it won't appear! Sorry if I accidentally submitted the form twice! I'm so excited about this! Also, I'm representing the four women who run WhatchYAreading.net. I hope that's okay. 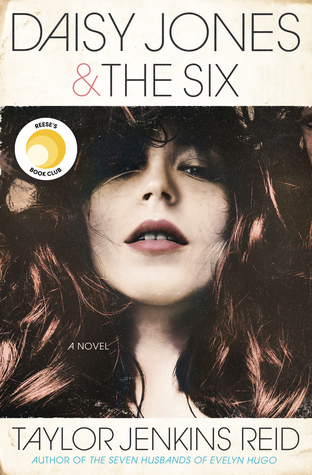 So I signed up with Mr. Linky five of the reviews that I wrote this month and they aren't there now. Any reason I was thrown out?